With Heat-Tec you can be assured that you are choosing the best to deal for your boiler needs, our technicians want to make your life as easy as possible and will ensure your requirements are dealt with as quickly as needed. When it comes to boilers, sometimes it’s simply their time to give up and a repair job isn’t going to work, not to worry, we’ve got you covered! With replacements, repairs and installations becoming more and more costly, broken boilers can be very pricey. At Heat-Tec we can support you with the expense of new boiler prices and provide finance options to make sure everything is working correctly and you can continue with your day to day life with no interruptions. What is involved with new boiler finance? 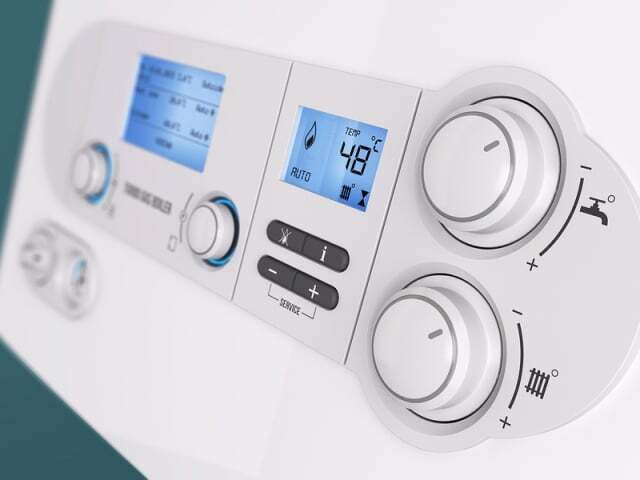 A range of boiler deals and pay monthly services can be evaluated in relation to your needs so you are provided with the best product for you. An assessment will be carried out and a new boiler discount solution recommended to suit your requirements. Who is entitled to apply for this service? Heat-Tec’s product and services are available to homeowners and commercial property owners, after a status assessment a low cost finance product will be chosen and installed, guaranteeing your boiler needs are met. Why should I choose Heat-Tec’s boiler finance services? The team at Heat-Tec have years of experience when it comes to boilers and heating systems, being Gas Safety Registered Engineers means that we can ensure all of our products and services are safe. Our knowledgeable technicians will advise and provide only the best quality solutions when it comes to heating systems, boiler installations and repairs and boiler finance products. How do I enquire about this? Simply contact one of Heat-Tec’s friendly colleagues today and we will answer any questions or queries you may have. 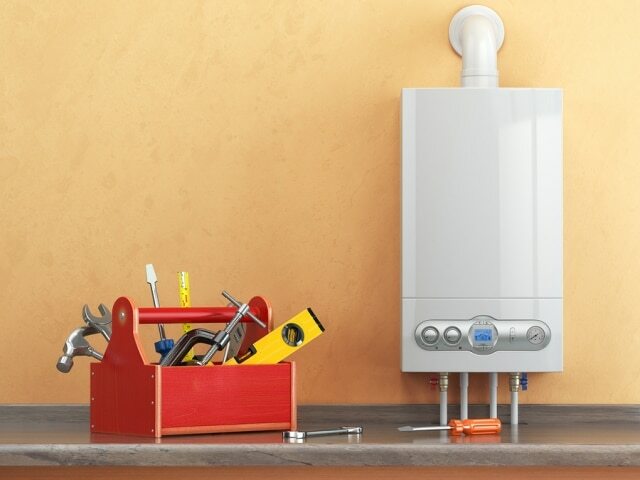 The team offer the best boiler repairs, boiler servicing and new boiler installation, throughout the region, to find out more get in touch today. As well as boiler finance in Bromley, we also offer an installation service throughout West Wickham, Croydon, Mitcham, Orpington, Caterham, Sevenoaks, Beckenham and the surrounding areas.